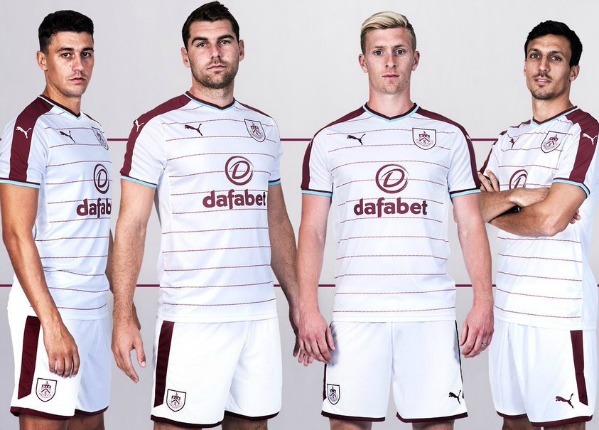 This is the new Burnley away kit 2017/18, BFC’s new alternate strip for the upcoming Premier League season. 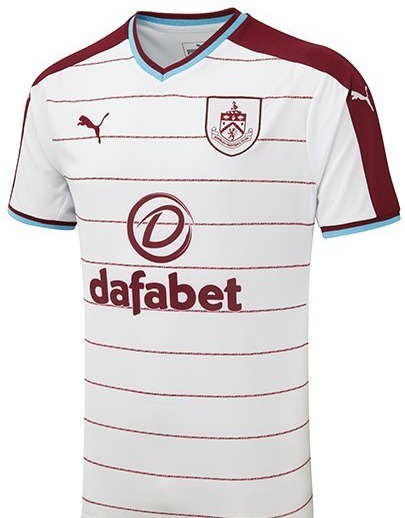 Again made by Puma, the new away jersey features a white base with claret and blue trim. 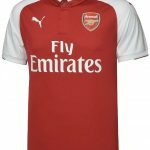 The release of this away uniform comes nearly a month and a half after the club revealed their home strip, back in June 2017. 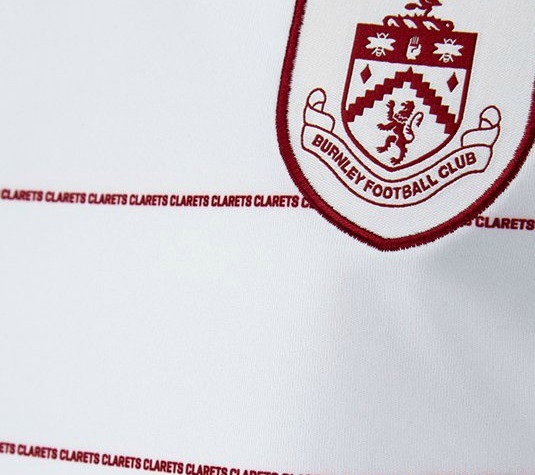 A striking feature of this shirt is the Clarets wording on the front of the jersey. Dafabet remain sponsors. 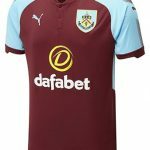 Burnley will wrap up their pre-season engagements later this week against Hannover (August 5), with the kit also going on sale on the same day. 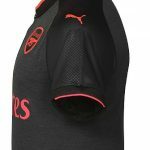 This entry was posted in English Premier League and tagged Puma on August 2, 2017 by Football Kit News. Cracking shirt. Nike excelling themselves. Nice. Reminds me of the 80’s West Ham shirt in the days of Frank McAvennie. Beauty of a kit. Love it. Wasn’t my intention I was onlybpointing out the kit is made by Puma not Nike like previous posters said.Infact it’s a very nice kit ,my team Dundee Fc had the same one last season but dark blue and white anyway apology accepted.